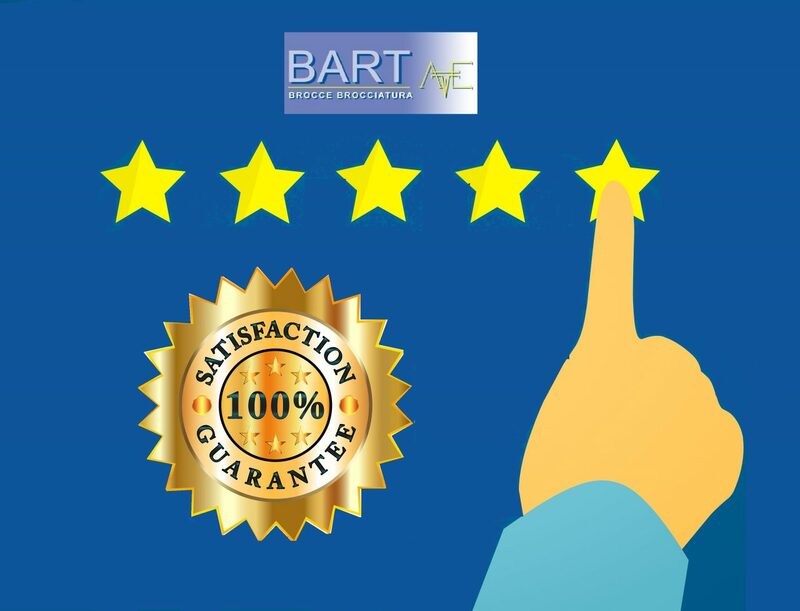 New customer recognition for Bart: satisfaction score 92/100! During renewal of Quality Management System certification according to ISO 9001: 2015 requirements, BART has got a new important recognition by its customers, who voted for the product and service received, evaluating with an average score of 92/100 the various aspects of their satisfaction. Bart has passed the audit with flying colors and, like every year, without receiving any non-compliance for the following fields of activities: design, construction and maintenance of broaches; broaching works for the industrial sector. Rely on those who have always made Quality one of its cornerstone: an element of value at the base of our VIP Strategy (Velocity, Innovation and Precision). With this new result, BART confirms its attention to quality and risk management, to ensure its customers an excellent product and service. With BART you purchase certified products and services.